Only 50% of companies are able to tie customer experience (CX) to revenue upside. This gap has created significant share-of-wallet and market share risk. 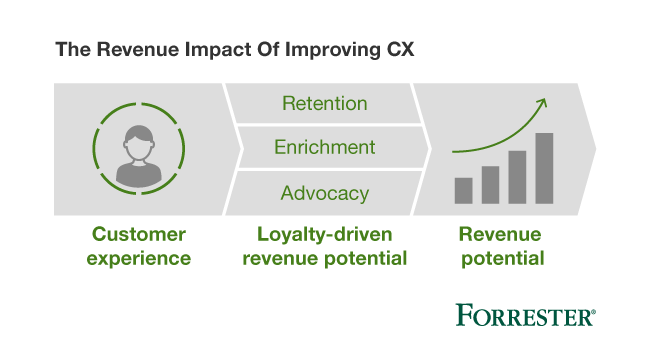 To prioritize and make the case for the right CX improvements, firms must understand the relationship between CX and revenue. Discover the activities, processes, and habits that define mature CXM and help firms connect initiatives to revenue upside. Learn more about how Forrester can help at our upcoming CX Forums and at our free on-demand and live events.